QUICK JUMP: Contestants Pageant Information How to compete in Mrs. Kansas United States Pageant 2019? The Mrs United States Pageant celebrates intelligent women of all walks of life. Our system is based on a solid commitment to uphold the standards of fairness and integrity. It prides itself in providing an avenue for each young woman to give a voice to those needing to be heard, lend a hand to those less fortunate, and be a compass for those daring to dream. 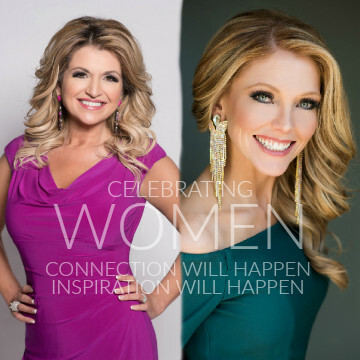 At the local, state, and national level, the Miss United States Pageant gives women the opportunity to promote a platform of community service. Featuring eight divisions – Little Miss, Pre-Teen, Junior Teen, Teen, Miss, Ms., Ms. Woman, and Mrs. – the Miss United States Pageant is recognized as “the premier event of its kind” and the largest pageant system for girls and women ages 8+ in all 50 states, the District of Columbia, and five U.S. territories.